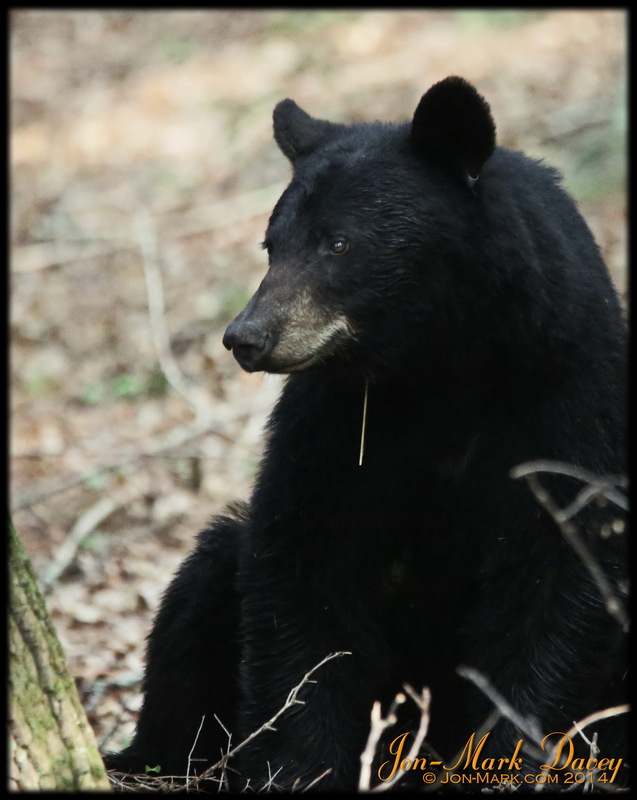 Each time I venture into the Smokey Mountains I anticipate seeing and photographing bears, black bears to be specific. 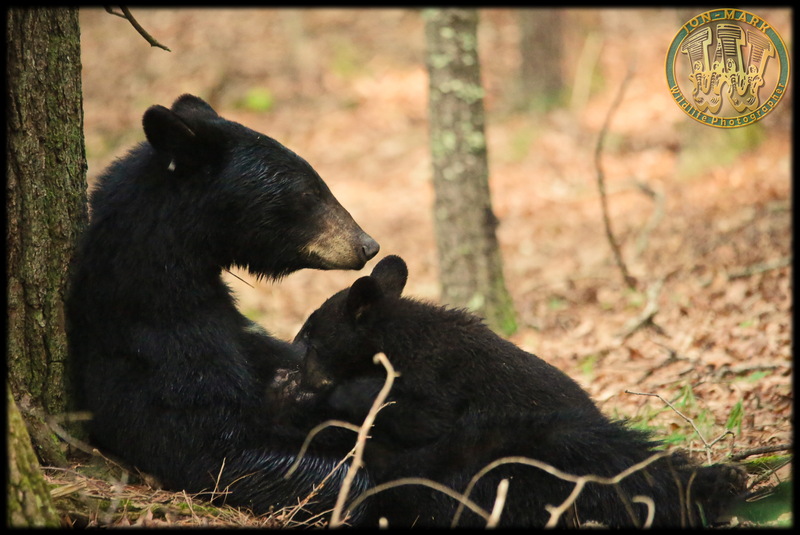 I say that because some people think there are other types of bears in the Smokeys, there aren’t, only black bears, and plenty of them spread out over the mountain range. 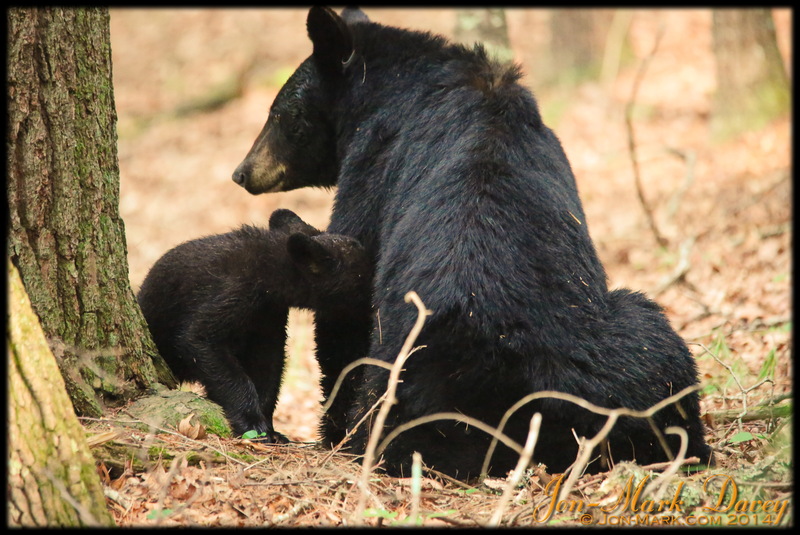 If you are looking to see bears and have a limited time and knowledge of the Smokey Mountain National park it’s a good thing to know that it’s one of the best places to have a chance of actually seeing black bears in the wild. 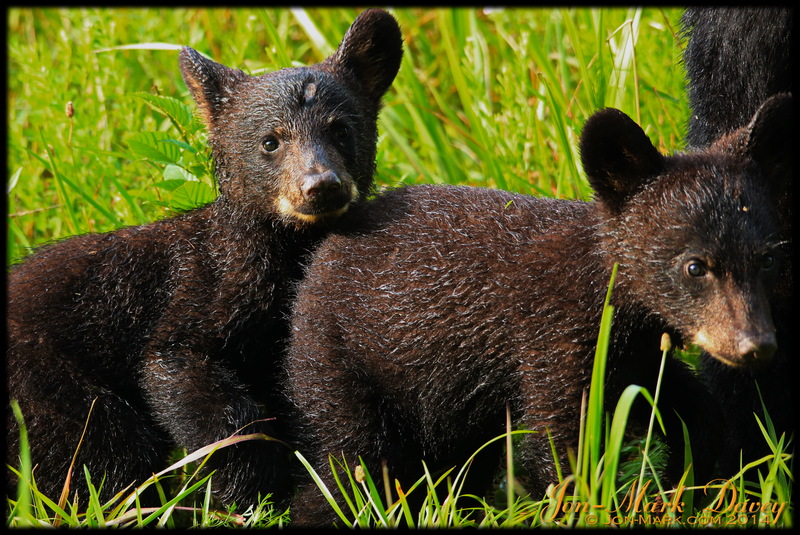 There are other places you can go to see bears but there is a higher risk of injury for you and the bear. And, there are better times of the year to visit in order to increase your chances on seeing a real, live bear living in it’s natural environment. My wife and I love nature, we’ve been visiting these mountains for almost 40 years and we have a sincere love for the land, it’s people and culture and the diverse wildlife. 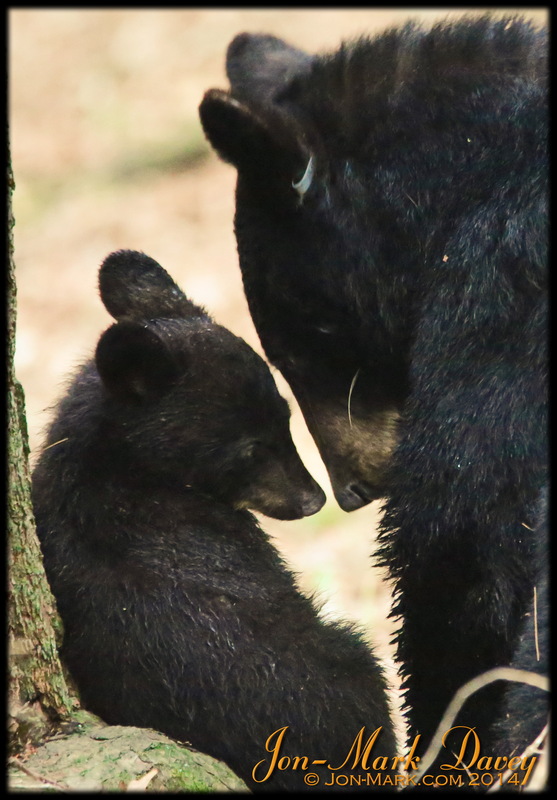 Every once-in-a-while you get to witness the most precious moments in the life of a wild animal and it’s offspring. This shot was taken just after the mom bear fed this cub and 2 of his siblings. It’s difficult not anthropomorphize these creatures when you capture glimpses like this into their wild lives. The finest things happen in the mountains of Tennessee during bear season. I hope you get a chance to see scenes like this in real life. Once out in the open the cubs run and play just like little kids. They are so much fun to just sit and watch. They stay very close to mom at this age. These were taken in August 2014 in the Great Smokey Mountain National Park, Cades Cove region. Thank you once again for bringing God’s precious animals to us. Wakodahatchee Photo Album Slide Show Click to view my Wakodahatchee special slide show.